We are decorating our nails from thousands of years. Travelling through the different ages, the change from henna nails to the advanced manicure of high-tech resins and polymers. About 3000 B.C. back, we had started decorating nails. Isn’t it too old?? I was shocked when I heard about it. There is an evidence that there was a kind of enamel used in China that turn nails pink or reddish after few hours of application. 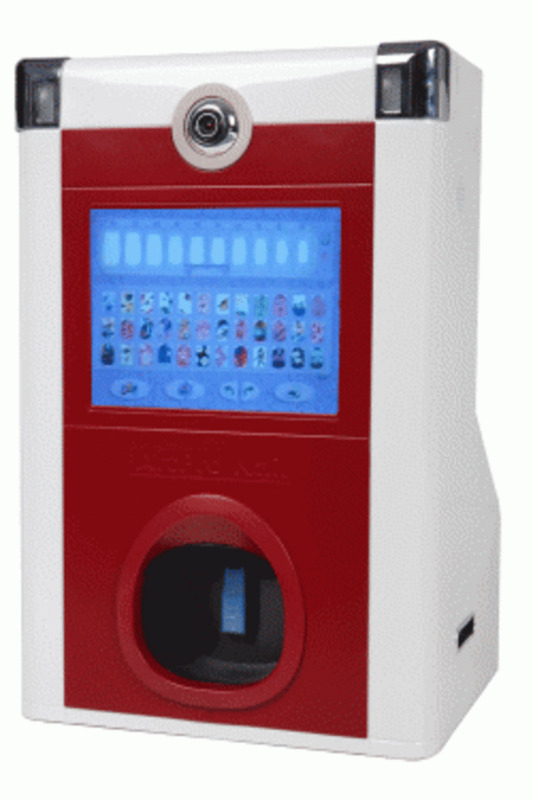 After the modernization of nail art, it becomes an essential part of our personality. We don’t want to go out without perfect manicure. Unfortunately, many times it's not possible to get out to nail art salon for a manicure. 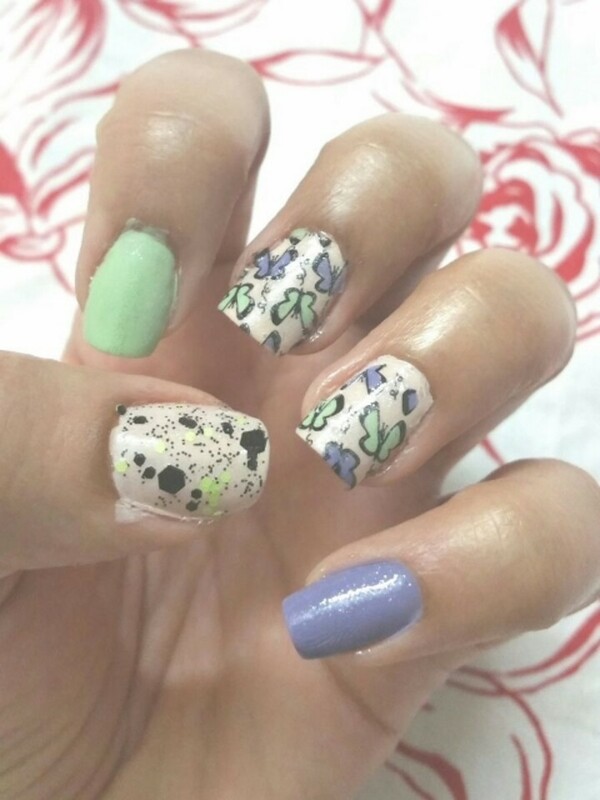 So, isn’t it better if you can do some quick DIY nail art at home? Of course, today there are numerous DIY nail trends for 2019. 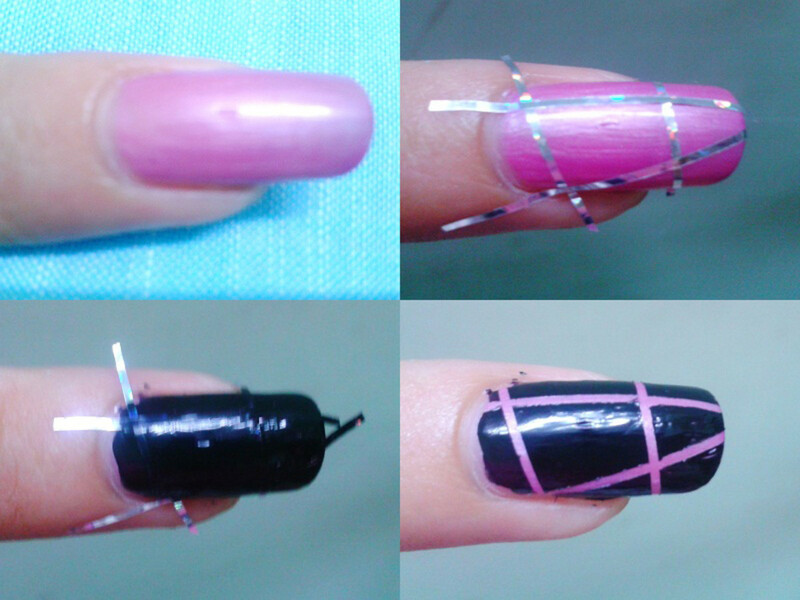 Today, we will talk about striping tape nail art. 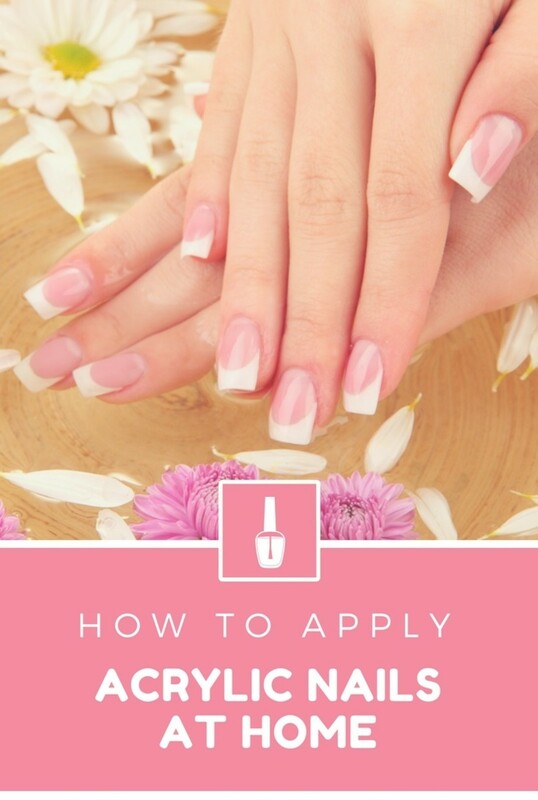 This nail art technique is one of the easiest DIY nail art techniques. It looks quite simple but the results are just amazing. In this technique striping tape is used to create clean, clear and crisp lines, that is not possible to create even for professionals. Where to Get Nail Striping Tape? You can easily buy nail striping tape online. They are available on ebay and amazon and sold worldwide on competitive prices. Now, you can buy striping tape in India as well. 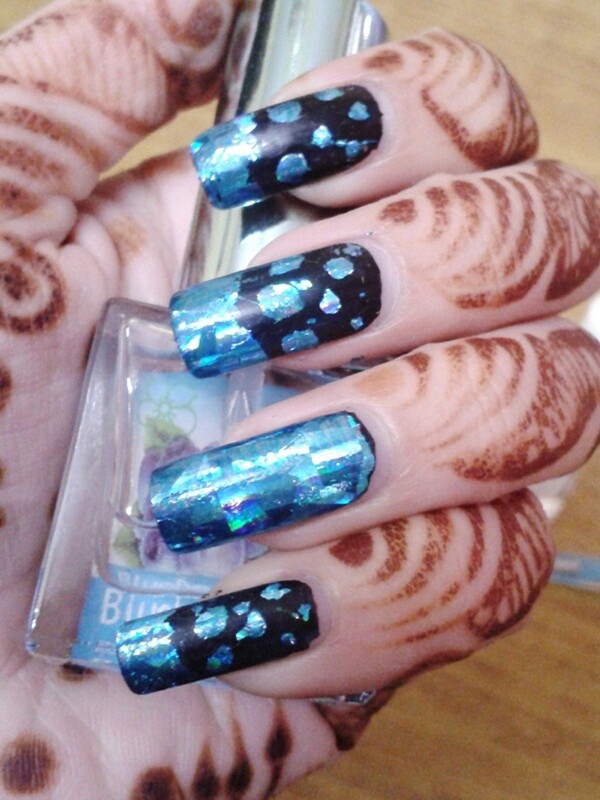 Ebay India offers direct selling to Indian buyers for millions of products including nail art products. Sellers on eBay India offer best price and fast delivery. 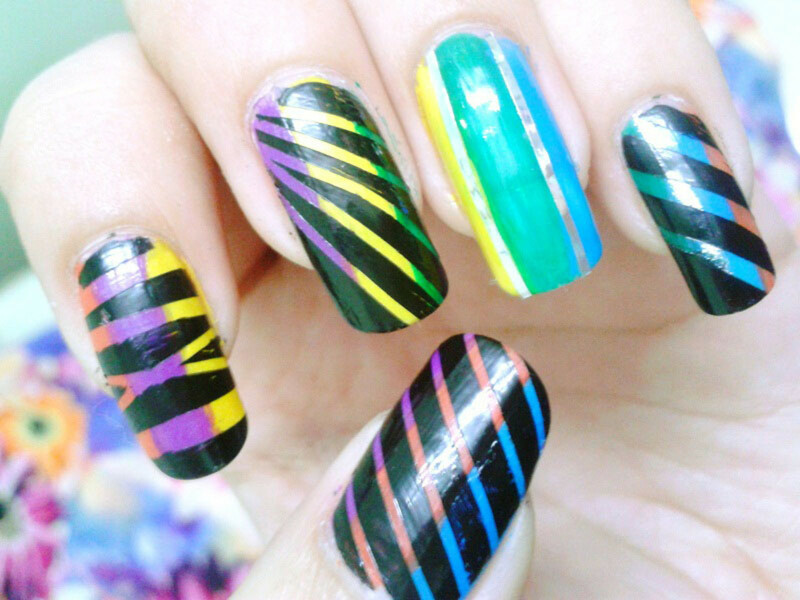 Let's start with easy striping tape nail art tutorial. First of all, apply 2 coats of purple nail polish and let it dry. You can use nail polish dryer for quick work, but make sure your nail polish is completely dried before moving to the 2nd step. Now, apply a horizontal stripe of striping tape. Make sure stripe size is a little lesser than your nail width. Otherwise, it will not stay long lasting. Apply top coat so that striping tape stay stable on your nail. You can apply glitter nail polish on the tip of your nail, and then top coat to lock striping tape and give shine to your nails. You can also apply two striping tapes horizontally, instead of 1 stripe. How about covering complete nail with striping tapes on an equivalent gap? It will look nice too. How to Create Clean Lines in Striping Tape Nail Art? Nail polish colors: light blue and dark blue. Apply light blue nail polish on your nails. For better result, apply two coats of it. Let it dry completely, before moving ahead. Now, apply a diagonal line of dark blue nail polish. There is no need of perfection here, Just apply!! Now, cut two small stripes of striping tape. I preferred silver striping tape. Make sure, the size of striping tape is a little bit smaller than your nails. Lock your nail art with top coat. Nail polish colors: Red and glitter. Striping tape (I have taken green color to give a contrast). For this striping tape nail art, you have to apply red nail polish on the tip of your nails. 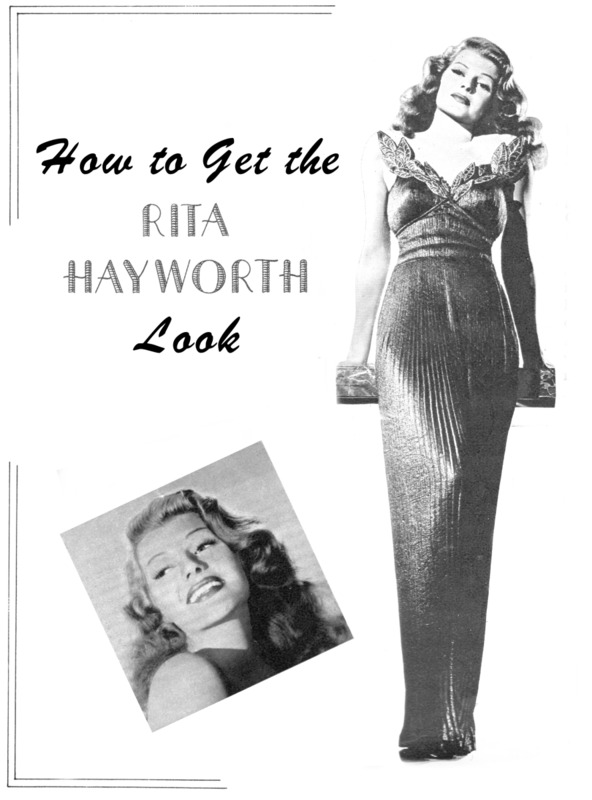 Make it a little diagonal. Do not worry about straight and clean line. Now, apply glitter nail polish on the tip only as shown in the photo. This is the time to apply striping tape. Cut two small pieces of stripes, keep them smaller than your nails. Now, seal your nails with top coat. Nail polish colors: Black and pink. Apply pink nail polish for the base of your striping nail art. Apply two coats if required and let it dry completely. Now, apply 4-5 pieces of striping tape on your nail. Be creative and apply them as you want. Now, apply black nail polish on your nail carefully. 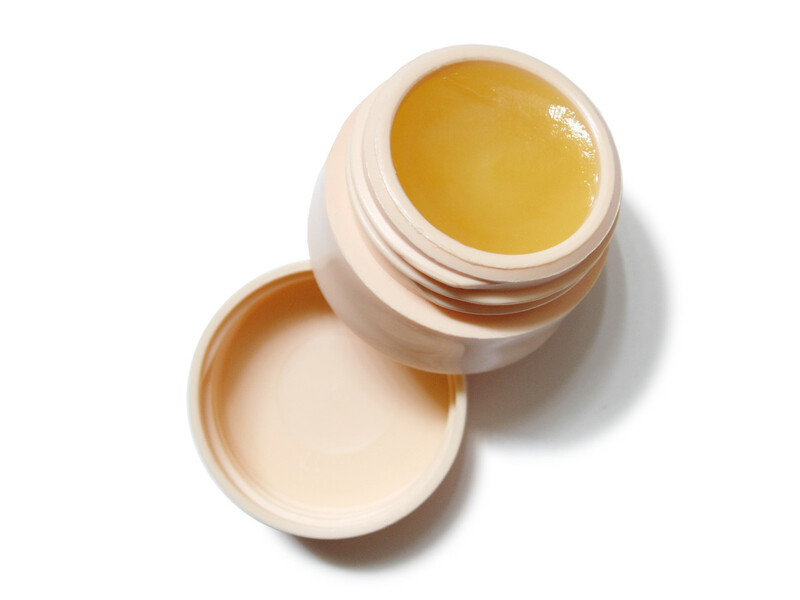 Try to prevent cuticles. Let it dry. It's time to remove striping tape. Remove them one by one. Apply top coat and give a shiny look. Nail polish colors: white, pink, green, blue and yellow. (I have used pastel colors). First of all, create a base for your nail art with white nail polish. Let it dry. Now, make a cross with two striping tape pieces. Keep them a little longer. Next step is to apply different nail polish colors in each portion. You have to be careful during this step. Now, remove striping tapes when your nail polish is completely dry. Apply top coat and make your nail art long lasting and shiny. You can add a rhinestone in the middle of your nail art to enhance the looks of your colorful striping tape nail art. Which is your favorite DIY nail art technique? 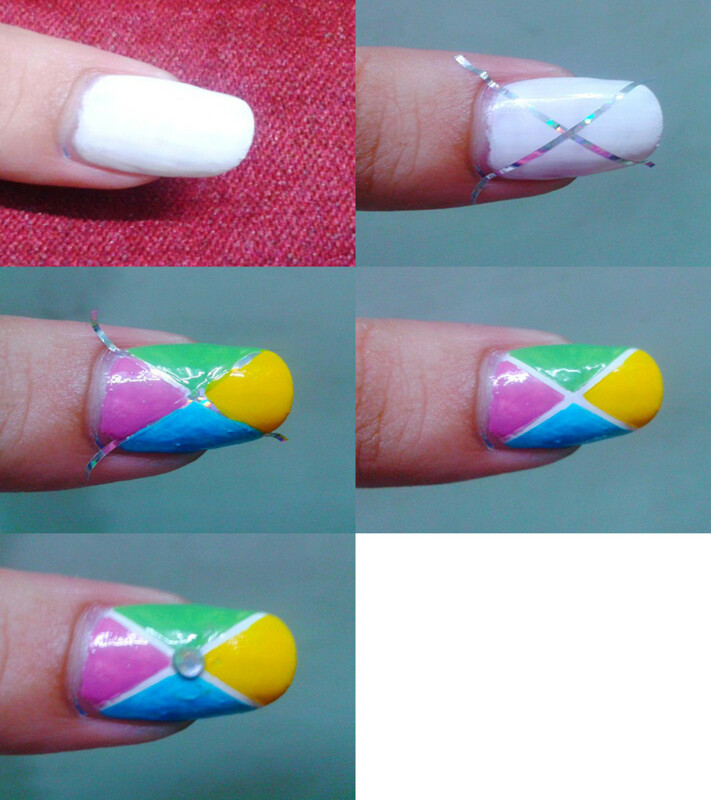 I hope you enjoyed my tutorials on striping tape nail art. I would like to hear suggestions as well. All content including photos are copyrighted by Jasmeet Kaur. No one can use or alter any image or content on this hub without giving credit or permission. wow.lovely.I will definitely try this.nail art in the first picture i like best. Hi Jasmeetk. 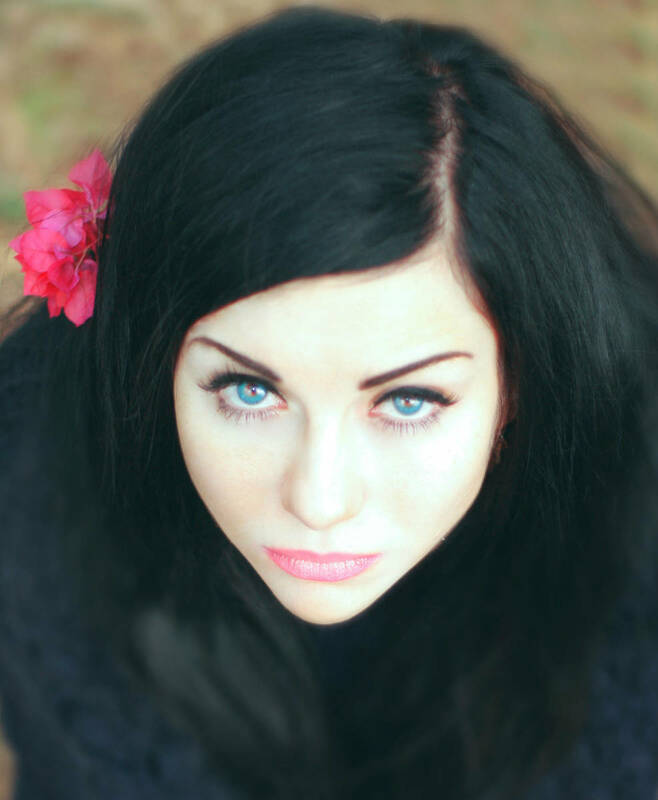 I will check out your blog! Love this design technique! I especially like how you painted black over the design and after removing the tape, there are colorful stripes!